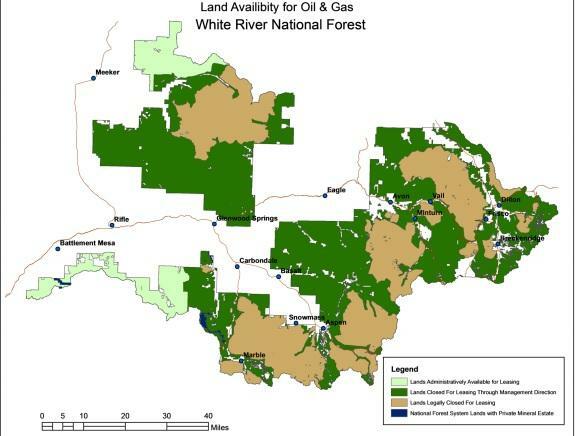 This map shows which areas would be off-limits to oil and gas leasing under a newly-released plan from the White River National Forest. The areas shaded dark green would closed to future oil and gas development. 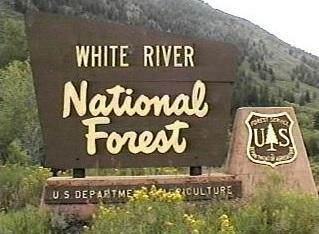 The White River National Forest released a “conservation-minded” plan Tuesday for future oil and gas drilling. Conservation groups are cheering the plan, saying it proposes closing nearly all of the Thompson Divide to future leasing. 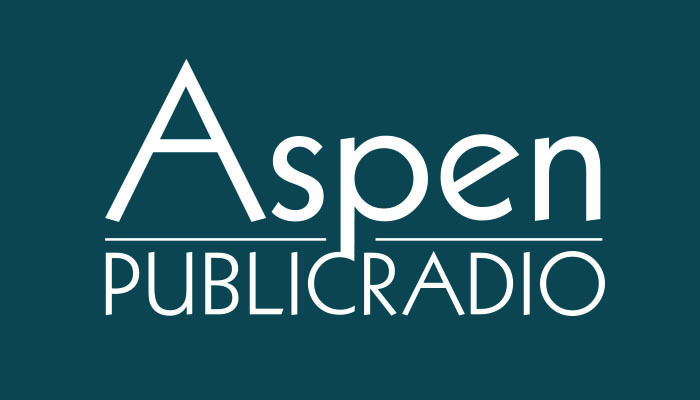 Aspen Public Radio’s Marci Krivonen reports. The long-awaited plan maps out where future oil and gas development can happen on the White River National Forest. The Forest covers two million acres, and includes iconic places like the Maroon Bells/Snowmass Wilderness and the Flattops Wilderness. Work began four years ago to update a 1993 version an Environmental Impact Statement for Oil and Gas Drilling on the White River National Forest. "This has been a long process, a challenging process and a comprehensive process," says Forest Supervisor Scott Fitzwilliams. He says the plan minimizes the impacts from energy development to the Forest’s natural character...while still providing opportunities for oil and gas development. "This is a forest where there are high values for recreation and wildlife and its the most visited public lands unit in the entire nation, so I believe those values are both economically important and socially important." "We’re excited that the Forest Service has taken a very strong, conservation minded lead on this." More work needs to be done, he says, because 100,000 acres already leased on the Divide won’t be affected by the Forest Service plan. The plan only applies to future leasing. Still, it’s good news for communities like Carbondale, says mayor Stacey Patch Bernot. "This decision helps establish a balance that we’ve been talking about for decades," she says. "It recognizes that some areas are inappropriate for development. It also is a major victory for rural communities and for the men and women who rely on these public lands for their livelihoods and that’s crucial for Carbondale and our future." Other local governments are weighing in. Pitkin County Commissioner Rob Ittner says “The Forest Service deserves our thanks.” And Glenwood Springs mayor Leo McKinney is urging the BLM to follow the Forest Service’s lead in its analysis of federal land in the region that’s already leased. Not everyone was pleased with Tuesday’s announcement. David Ludlam is with the West Slope Colorado Oil and Gas Association. "Disappointed is not quite the right word because it infers that you’re surprised and I think this is exactly what we expected," he says. He thinks taking these acres out of play is ill-advised and the plan will undoubtedly impact how the BLM chooses to treat the 65 existing energy leases its reviewing. "We do believe that this plan was planned to have an impact on that BLM process and we believe demographics and politics are primarily driving some of these records of decisions and not resource values. We think that some of the acreage that’s been withdrawn conveniently aligns with the political boundary that is the Thompson Divide." The Forest Service will take objections for sixty days before a final decision is released. The plan is temporary. It’ll get another revision in 15 to 20 years. Natural Gas drilling in an area near Carbondale known as the Thompson Divide is still a possibility, despite protest from many local residents. The group trying to stop it is hopeful a Forest Service plan, due out later this summer, will prevent future drilling. You might remember back in February when citizens packed the town hall in Carbondale to ask the BLM to let the gas leases in the Thompson Divide* naturally expire at the end of their ten-year terms. Unfortunately, the BLM suspended the leases, allowing the gas companies more time to attempt drilling in the Thompson Divide. On the positive side though the BLM also acknowledged that most of those leases were issued illegally and without proper environmental review or roadless-area protections and so they committed to doing an environmental review of the illegal leases.